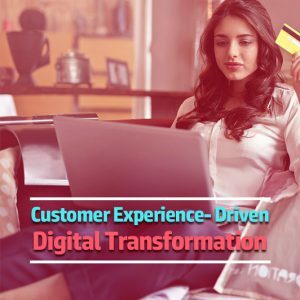 View cart “Customer Experience- Driven Digital Transformation” has been added to your cart. 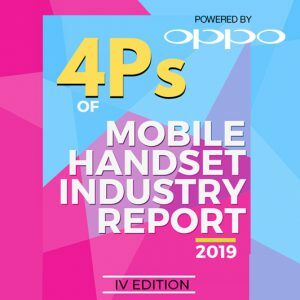 In its 2nd edition, the report has the unique distinction of bringing forth qualitative perspectives around the four key pillars of Product, Price, Promotion and Place of the Indian Mobile Handset Industry. 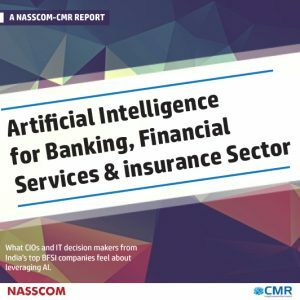 The inferences and insights are based on interactions and inputs sought from the CXOs of all major handset brands in the market representing Global Tier I, Indian as well as the Emerging Chinese brands. 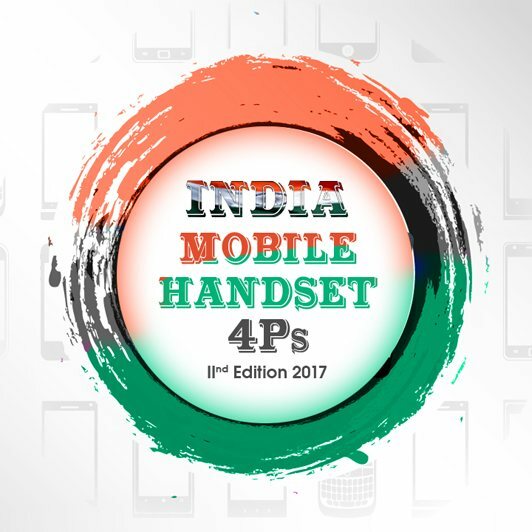 This is a must read for the mobile handset ecosystem to know the roadmap through 2017. We are sorry to hear about the inconvenience faced by you. Please try again now.